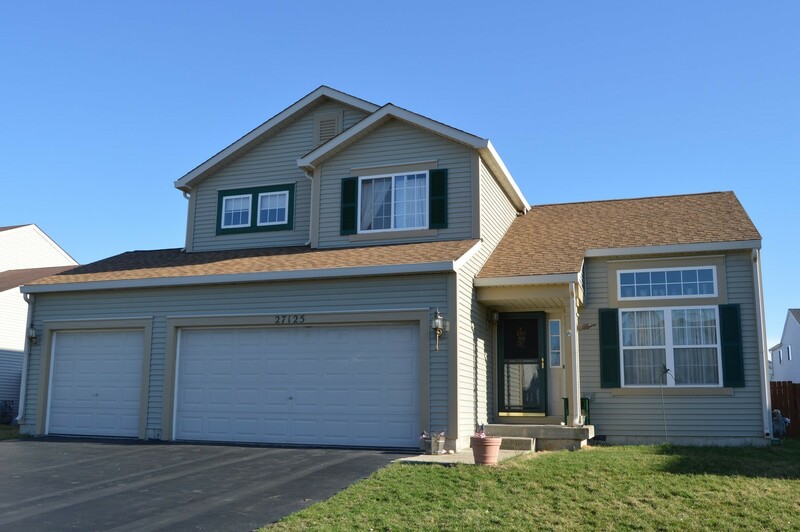 This 3 bedroom/2.5 bath home is ready for you to make it your HOME!! Large, spacious living room/dining room combo with two story ceilings welcome you as you enter the front door. The kitchen, dinette, & family room make up the back of the home overlooking the large, fenced in backyard. It also has an above ground 18&apos; pool for summer fun. There is plenty of storage both in the 3-car garage and the full unfinished basement. The master suite features 2 closets (one being a walk-in) and master bath. New roof in 2016/water heater in 2018. This home is NOT located in a SSA area!! !